We have reserve seats in the lower section of the arena at $48.00 per seat. At this price, ticket will go very fast. Reserve your tickets today! 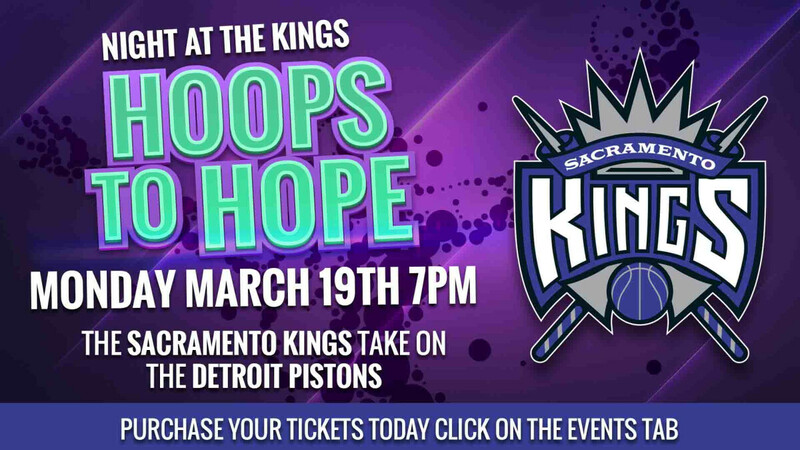 If you are not available to attend, consider purchasing a ticket to sponsor a child in The Serve Sacramento Incorporated Mentoring2Manhood Program. If you have questions or need additional information, contact Pastor Curtis Parker at or (916) 801-4062.